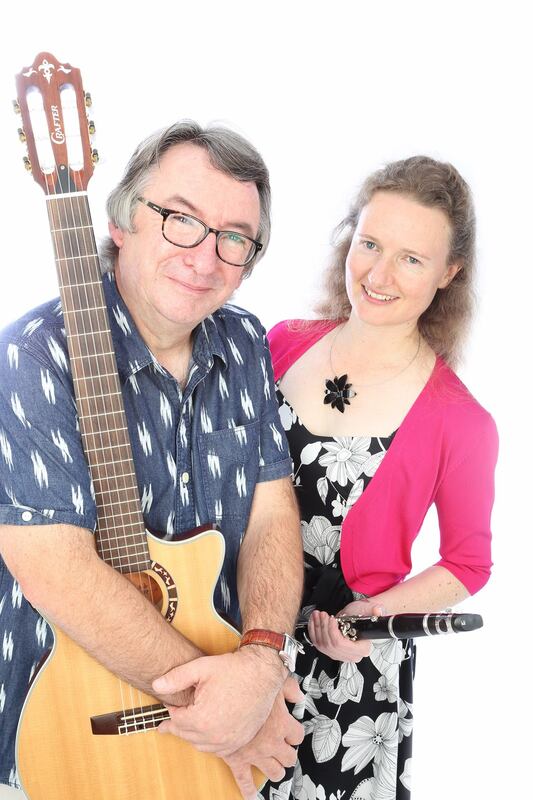 Dolce are a clarinet and Guitar duo who play a wide range of music for weddings, parties and corporate events. 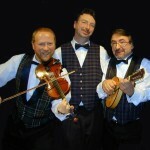 We play Jazz standards, Dixie, Love Songs, Klezmer, Classical Favourites and much more. Contact Chris McShane for bookings and enquiries.